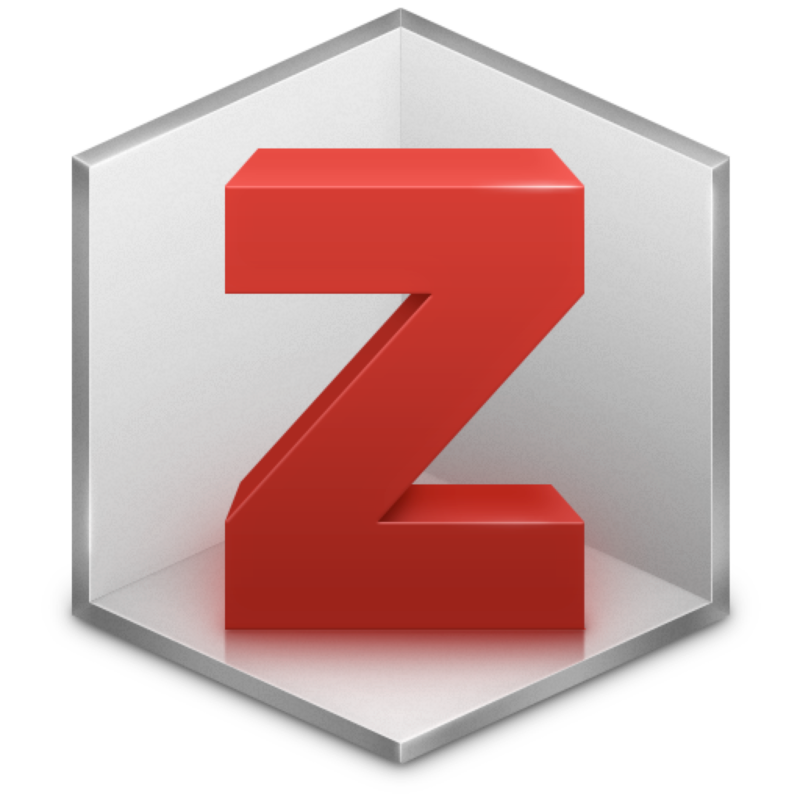 This fall, librarian Michael Bowman is offering two workshops on Zotero and Mendeley, the web-based and desktop citation and PDF management tools that help you collect, organize, and cite your papers and other research materials. In these workshops, you’ll learn the basics of Zotero and Mendeley and see if one might be right for you. Both rooms are located on the Library’s first floor, across from the Elevators.